Delta Thinline Series lights are only 2.3" thick making them ideal for most mounting applications. 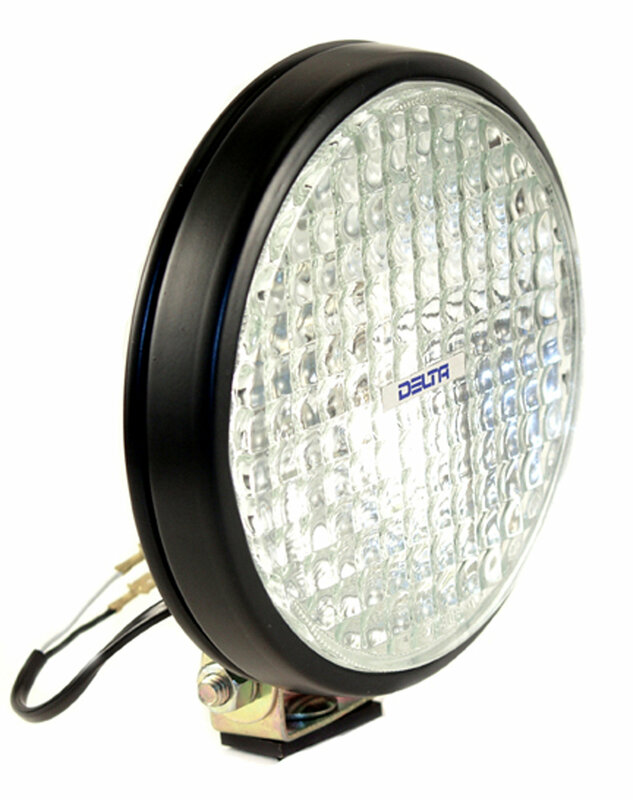 Powered by 55w Halogen bulbs for superior performance and available in a Flood Beam Pattern. The 20 gauge steel housing is black powder coated or chrome for a long-lasting finish. Five-year limited warranty. Made in USA.